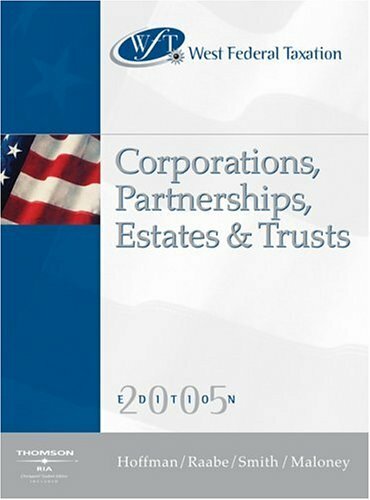 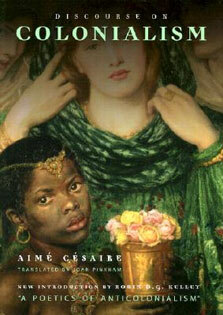 legislation as it impacts Corporations, Partnerships, Estates, and Trusts. 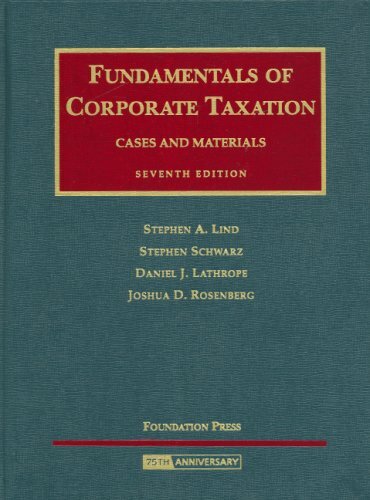 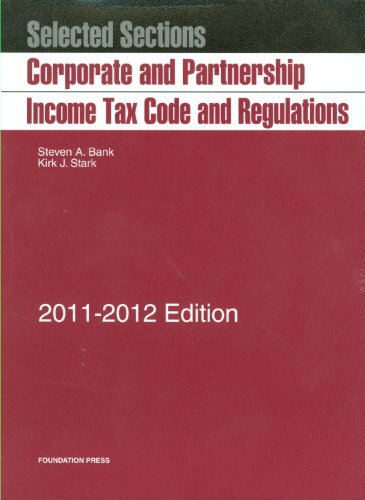 The authors provide accessible, comprehensive, and authoritative coverage of relevant tax Code and regulations, as well as all major developments in federal taxation. 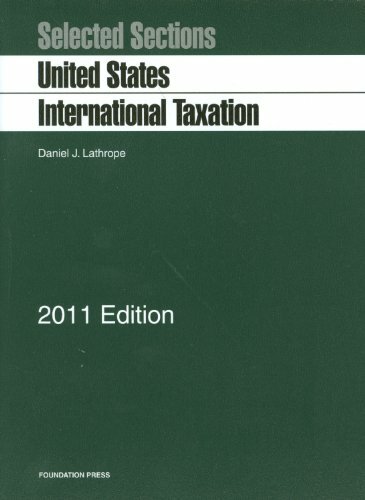 This market-leading text is intended for students who have had a previous course in tax.